Let's Talk About Clinical Development at DIA 2015! LET'S TALK CLINICAL DEVELOPMENT AT DIA 2015! Veristat is excited to attend the upcoming DIA Annual Meeting! We encourage you to stop by our booth to speak with our experts about your current needs and challenges. Veristat can help you manage your entire clinical trial, starting with program design, regulatory agency engagement and study start-up activities. We will identify and qualify the top sites for patient recruitment success. Our oversight continues with clinical operations and biometrics services through to regulatory submissions support and agency representation. Stop by the Veristat Booth #1941 or schedule a meeting to learn more. Contact Veristat to talk with us anyways! Tell us about your current challenges. We listen and partner with you to come up with the right solution. Veristat can manage your entire study, provide functional support or solve a quick problem. Learn more about any of our integrated services by clicking below. Veristat is Growing! Veristat is Moving! Veristat is excited to share with you the news that we will be moving our corporate headquarters to Southborough, MA this summer.Over the past few years, we have rapidly expanded our capabilities and service offerings to better serve our pharmaceutical and biotechnology clients. 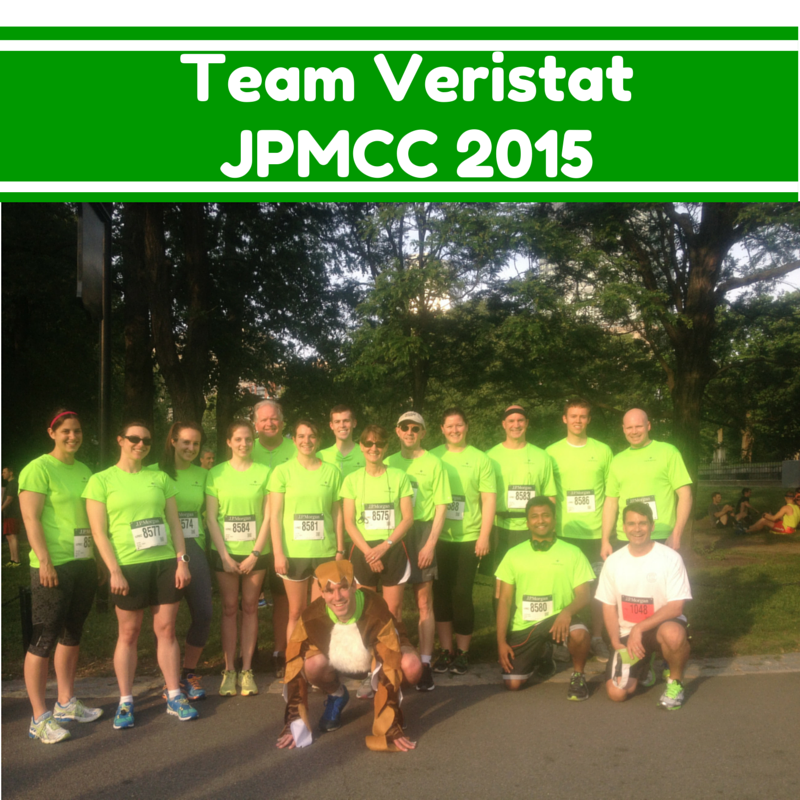 Therefore, we have added many talented people to the Veristat teams in Massachusetts, California and Montreal, Canada. We are moving to accommodate the ongoing growth of and investment in our team! Learn more by reading today's press release. Contact Veristat today! Tell us about your clinical trials challenges, we are here to listen and partner with you to come up with the right solution.